In 1828, the first indigenous language newspaper in America, The Cherokee Phoenix, was founded in Georgia. However, shortly before the infamous Trail of Tears, the printing press used for the publication was seized by the Georgia guard, at the behest of the U.S. government. 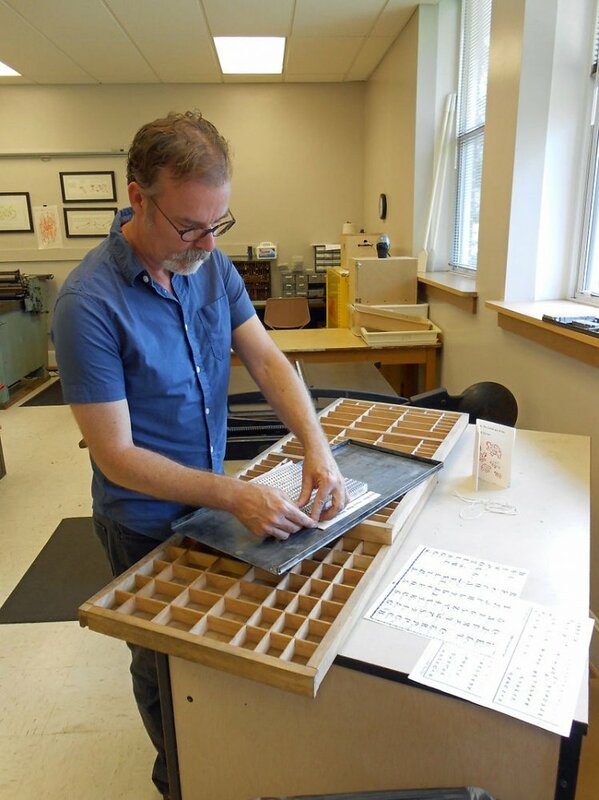 In 2009, VFH fellow and book artist Frank Brannon, began work with the Oconaluftee Institute for Cultural Arts in Cherokee, Norther Carolina, to revitalize the nearly lost art of Cherokee letter press printing. 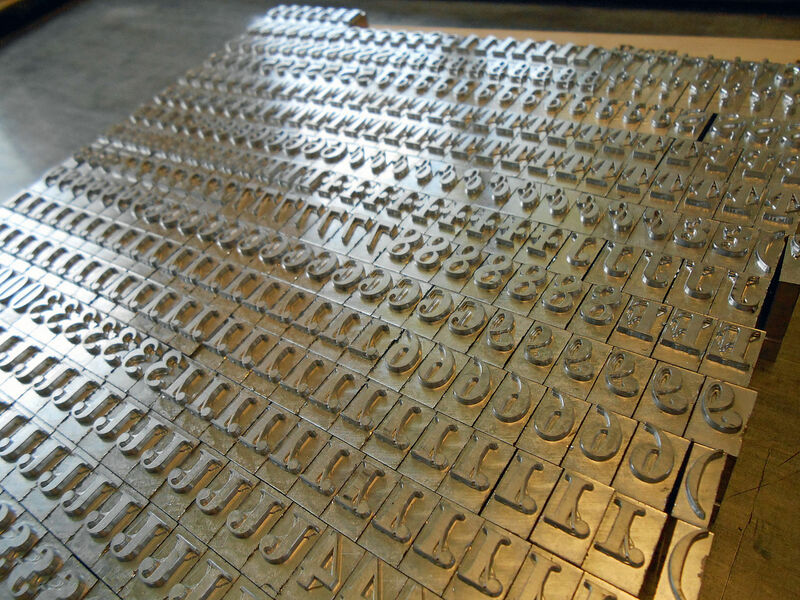 In 2014, Brannon’s efforts led to the recreation of the type of the Cherokee written language, allowing it to be used in letterpress printing in the region where it was developed for the first time in 175 years. 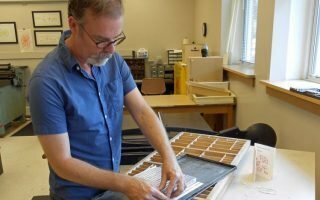 Brannon sat down with Chance Lee, a UVA student intern at VFH, to talk about his work with the Cherokee community and the history of Cherokee printing. Q: You began your academic career as a scientist. 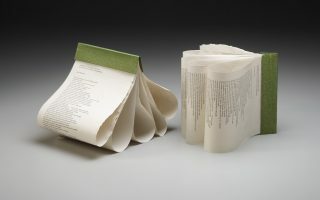 What drew you to the book arts? A: I began studying physics and astronomy, and went to the University of Tennessee, focusing on the atmospheres of Venus and Mars in graduate school. I liked the work, but I realized I didn’t love the work. I was sitting one day, and I thought “I will never get to go to Mars.” I needed something more real. Growing up in a farming community, I found I needed more tactile stimulation. So, I went back to study book arts at the University of Alabama. 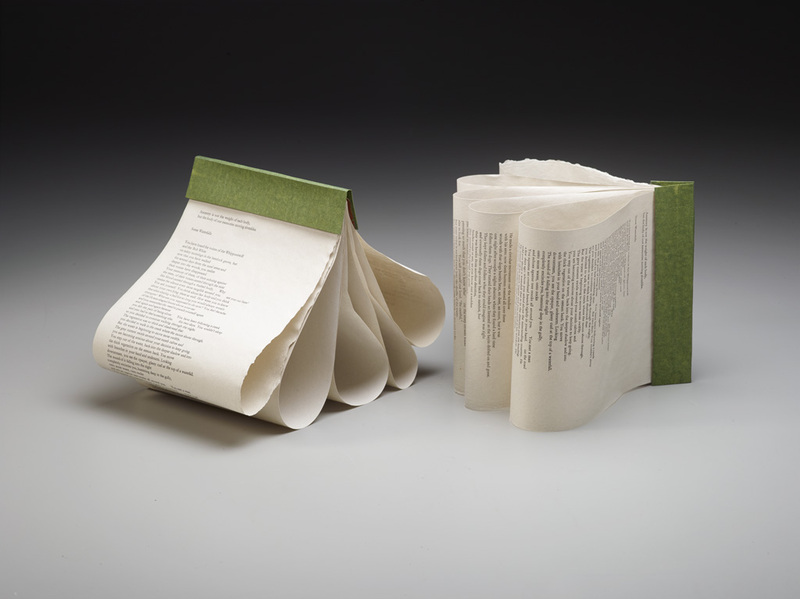 Q: What might surprise people about the book arts? A: I think the amount of time it takes to do the work. It’s surprising to a lot of people that I’d bother. I harvest the tree bark needed to make paper myself. Most would say, “Well, why would you do that?” Besides producing some of the nicest paper I could ever print on, I do it because process matters. In our larger culture, there’s an idea that process isn’t important. People want the product and they want it now. I prefer to live through and experience the process. As a result, I have a better connection to the product. 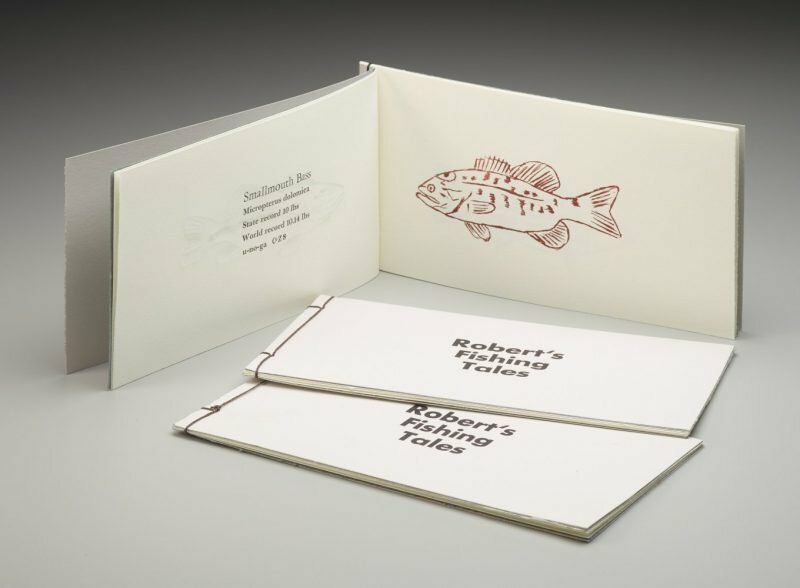 Q: Why use letterpress to preserve the Cherokee language? Why not a digital typeface? A: Actually, two people in Oklahoma are working on a digital typeface. When you think about the need for quick printing of a language that is fast disappearing, those efforts are essential. My work is more of a reminder of the process. I’m paying honor to the heritage of Cherokee printing by going through the process myself. My work is just a piece of the puzzle in preserving the language. Q: How did you become involved with the Cherokee community? A: I was working on my MFA at the University of Alabama when I became interested in Cherokee printing history. In the back of my head, I thought about how interesting it would be to print Cherokee using letterpress form, but I realized it would take a lot of money. 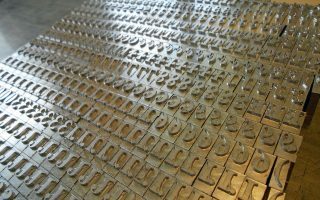 There were no molds to form the metal characters needed for the Cherokee syllabary. 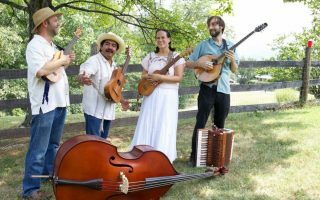 I happened to move to North Carolina, where they were developing a Cherokee community arts center. I became friends with one of the members administrating the center. They came to me and asked how much a letterpress studio would cost for the new cultural arts. We applied for two grants and received both of them. Then, we were left with the wonderful problem of having to figure the process out. I connected with a man who used 19th century equipment to have the syllabary cast again. 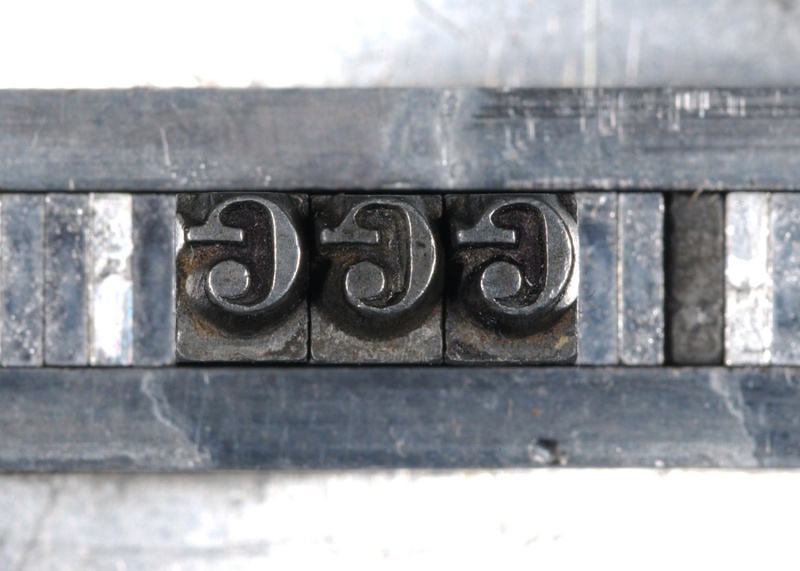 A close up view of the Cherokee syllabary printing type. Q: You mention a “Cherokee syllabary”? What is that? A: It’s the Cherokee’s written language. In the 19th century, Sequoyah, a member of the Cherokee community who grew up in what is now East Tennessee, began to consider the idea of marked shapes to represent sounds used in the Cherokee language. He sat down and came up with about 150 characters, eventually collapsing the number down to 85. There are very few documented individuals in history who have accomplished something like this. Just a few years after its creation we saw the printing of the language in a Cherokee established newspaper, The Cherokee Phoenix, in north Georgia in 1828. For context, it took hundreds of years for European languages to go from manuscript to printed form. It took Cherokee only seven to be transferred from written form to print. Q: How does the syllabary differ from an alphabet? A: For English speakers, we’re used to an alphabet where each letter corresponds to a single sound. Sequoyah developed a system where most of the characters correspond to syllables or two sounds. 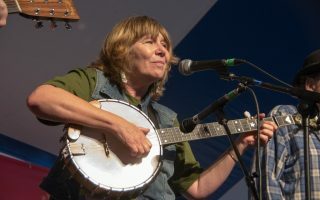 For example, in English we would divide the sound la into the individual L and A. Cherokee instead uses a single character for the la syllable. This is why the characters in the written language are called a syllabary. Q: What was happening to the Cherokee at the time the syllabary was created? A: That’s one of the more complex parts of the history that I have to write about. The syllabary came about at a time when the number of treaties between the United States and the Cherokee people were increasing. The United States wanted Cherokee land and once gold was discovered in Georgia people were clamoring for the property. Unfortunately, indigenous people were considered inferior and thus displaceable. The solution, then, was to force the Cherokee westward. So, where The Cherokee Phoenix newspaper was founded they also established a bicameral legislative building, a supreme court building, and so forth. The presence of this newspaper supported communication and enabled the Cherokee to speak with each other about their situation, indirectly supporting their community. This is part of the reason the state of Georgia confiscated the printing press and type and why the art of Cherokee letterpress, in what is now the eastern US, was lost. Eliminating that method of communication made the Cherokee easier to eventually displace. Q: What are you currently working on at VFH? A: VFH has given me the wonderful opportunity to sit and document the work that I’ve been doing. That has including looking at Cherokee printing history, examining the history The Cherokee Phoenix, and my work using art and printmaking in the revitalization of the Cherokee language. Previously, I had no time to devote to the documentation of my work. Currently, I am working on several journal articles for peer review to be able to document that work, and I have almost finished the first one which concerns early Cherokee printing history. Q: You weren’t trained as a historian. Is that a challenge when writing journal articles? A: I have to move through several disciplines at once. The great part of a humanities background is being able to gather a multidisciplinary approach to the work. My background in science helps a lot as well. I know how to conduct research, and I have written scientific journal articles before. Q: Finally, what has your time at VFH enabled you to do that you wouldn’t be able to otherwise? A: I’m used to seventeen undergraduates swirling around me while I work. I was only able to publish one journal article in 2009. My fellowship at VFH provides the ability to sit and think and contemplate. Also, the ability to access University of Virginia resources is amazing. This is a resource rich area. The library is like a resource Mecca for me to go to, and it’s also very helpful to have faculty status at the University of Virginia. 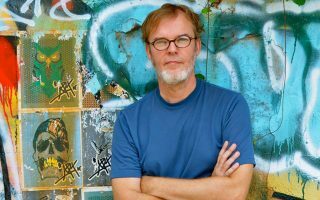 Frank Brannon is a VFH fellow and book artist, who has worked extensively with the Cherokee community towards language revitalization efforts. A Tennessee native, he is an alumni of the M.F.A in the Book Arts the University of Alabama. 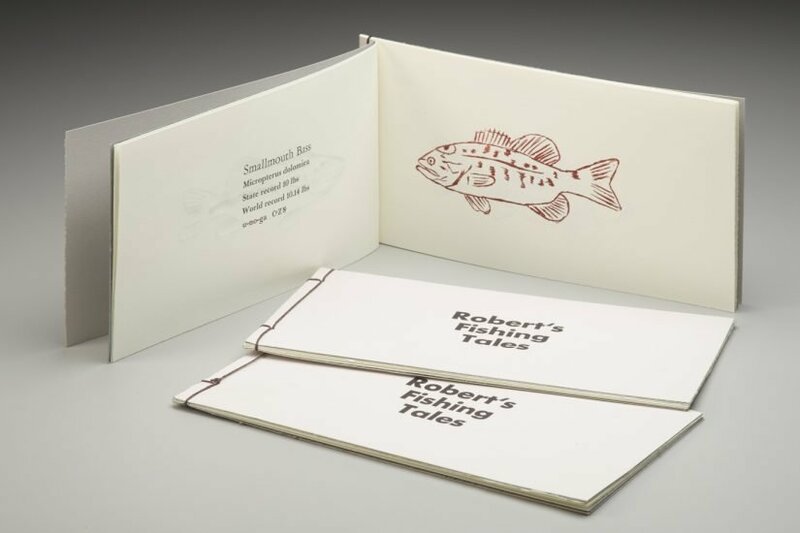 The limited edition, sometimes one-of-a-kind letterpress books that Brannon produces have been collected in several special and private collections throughout the United States and Britain. He is the proprietor of speakeasy press.